Kodi has had a rough time of things lately, and the same can be said for a number of companies and addons associated with the media center software. In particular, addons site TVAddons has been fighting legal battles, and in its case with Dish Network the operators of the site have been identified. An amended version of Dish Network's complaint says the site is owned and operated by Adam Lackman from Canada, and they also identify the developer of the ZemTV Kodi addon as Shahjahan Durrani from London. 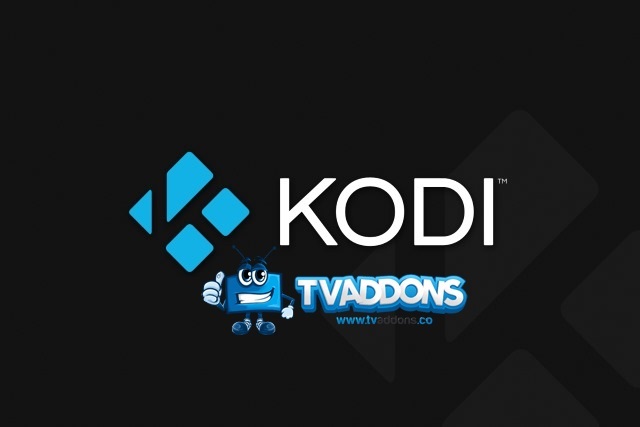 In the complaint, both Lackman and Durrani are accused of copyright infringement, but TVAddons insists it "is not a piracy site, it's a platform for developers of open source add-ons for the Kodi media center." In this particular case, Durrani is accused of using the ZemTV addon to provide unauthorized access to channels broadcast by Dish. Lackman is involved in the case for engaging "in the hosting, distribution, and promotion of the ZemTV add-on" with TVAddons. Lackman had the legal right and actual ability to supervise and control this infringing activity because Lackman made the ZemTV add-on, which is necessary to access the ZemTV service, available for download on his websites. Lackman refused to take any action to stop the infringement of DISH’s exclusive rights in the programs transmitted through the ZemTV service. TV ADDONS is not a piracy site, it's a platform for developers of open source add-ons for the Kodi media center. As a community platform filled with user-generated content, we have always acted in accordance with the law and swiftly complied whenever we received a DMCA takedown notice. When you visit any given web site, how can you be certain that every piece of media you see is licensed by the website displaying it? You can assume, but it's very difficult to be certain. That's why the DMCA is critical to the existence of online communities. Fighting a lawsuit in a foreign jurisdiction against a billion-dollar company with unlimited legal resources won't be easy, but the law is on our side and we hope to prevail.